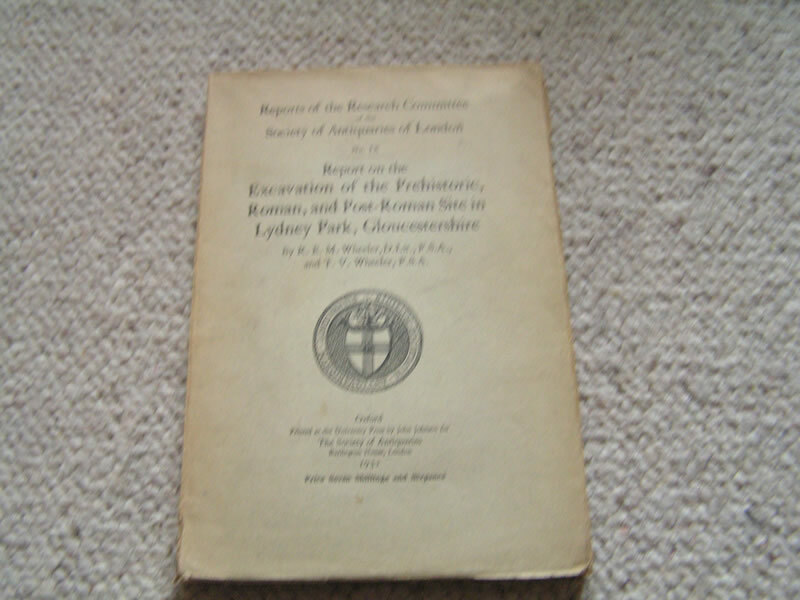 Report On The Excavation Of The Prehistoric, Roman, And Post Roman Site On Lyndey Park, Gloucestershire Oxford University Press 1932. 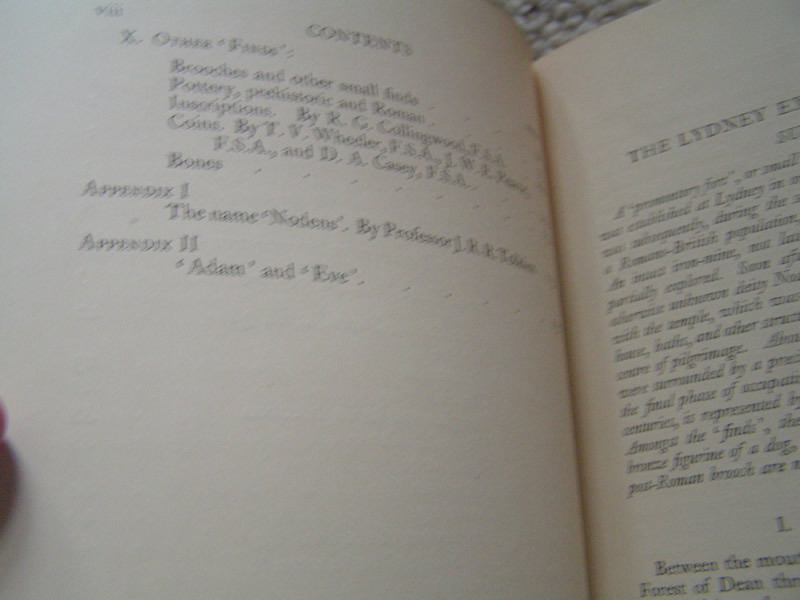 Contains: "The Name Nodens" by Prof J R R Tolkien. 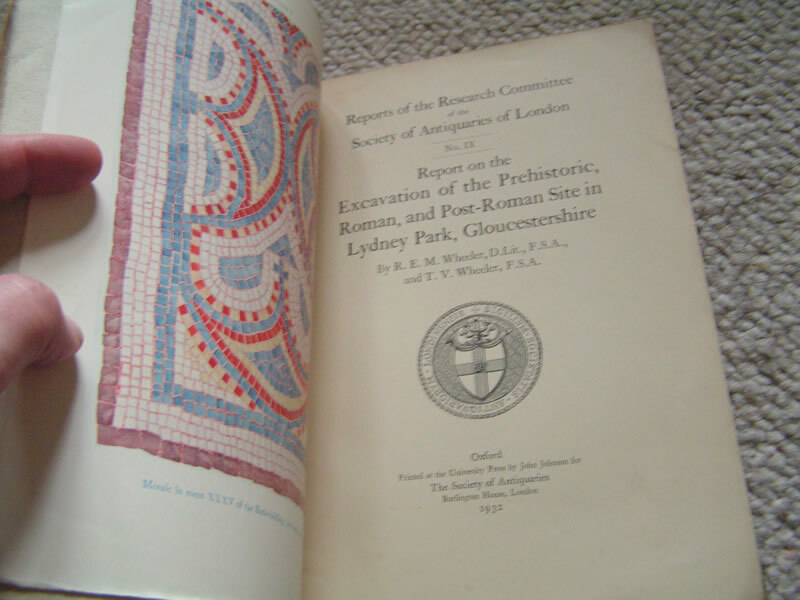 Reports Of The Research Committee Of The Society Of Antiquaries Of London No Ix. Oversized Paper Wraps Show A Little Edgewear As Expected. 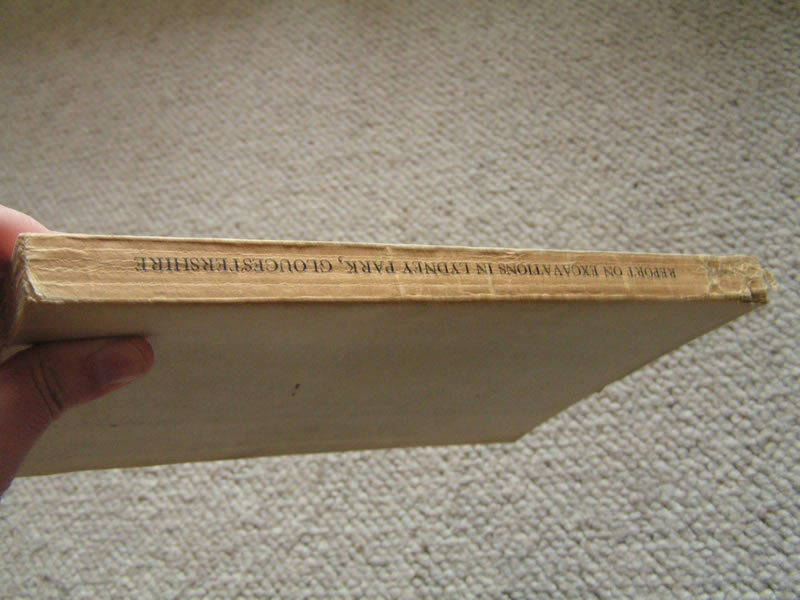 Base Of Spine Worn As Per Photo. Internally Vg Or Better All Inserts Complete. 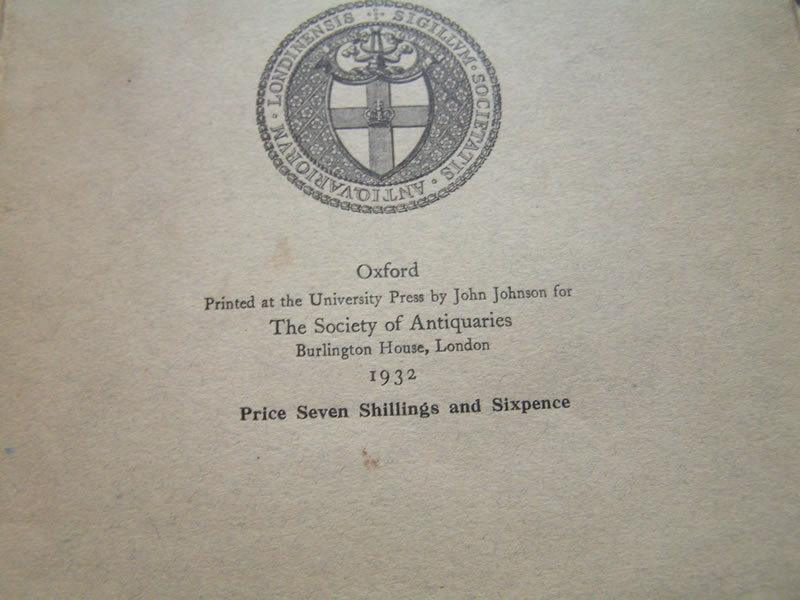 Scarce Tolkien Academia. 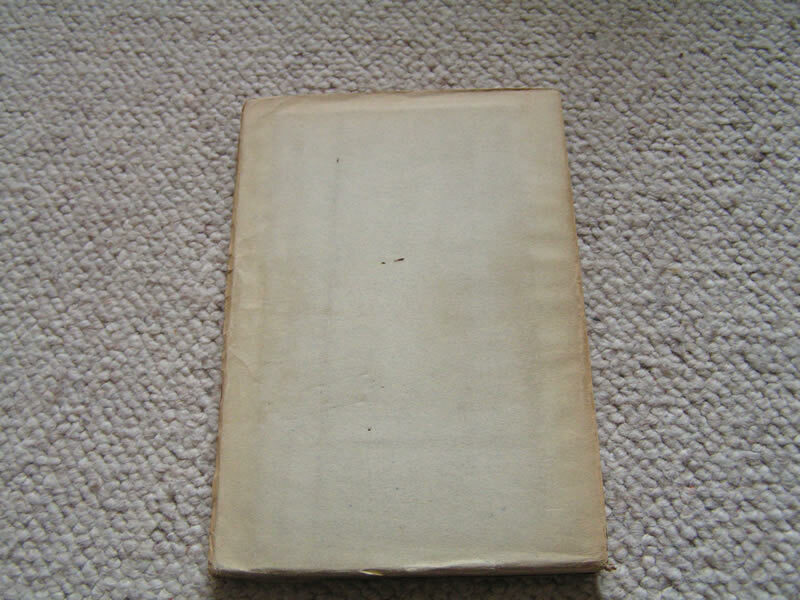 25 plates of illustrations and diagrams, 47 plates from photographs, 4 folding maps and plans, illustrations throughout the text. 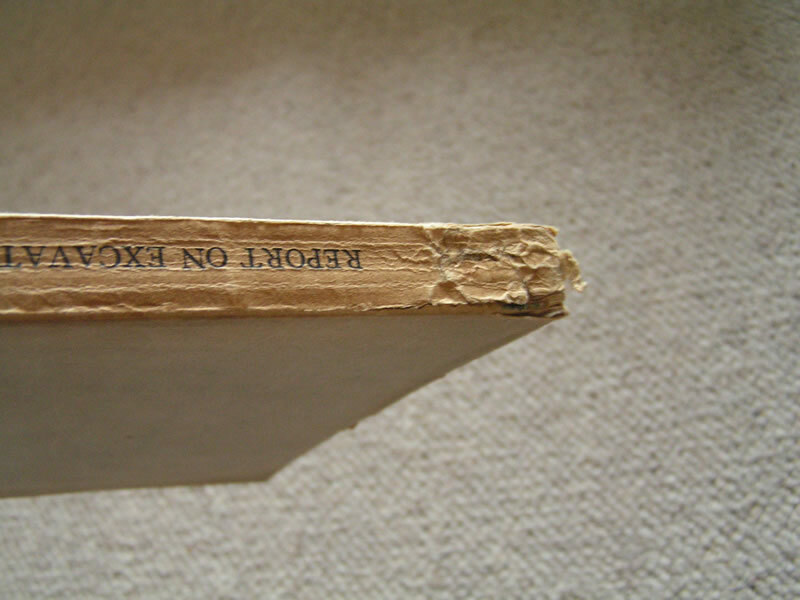 First edition, first impression of one of Tolkien's earliest and scarcest publications. 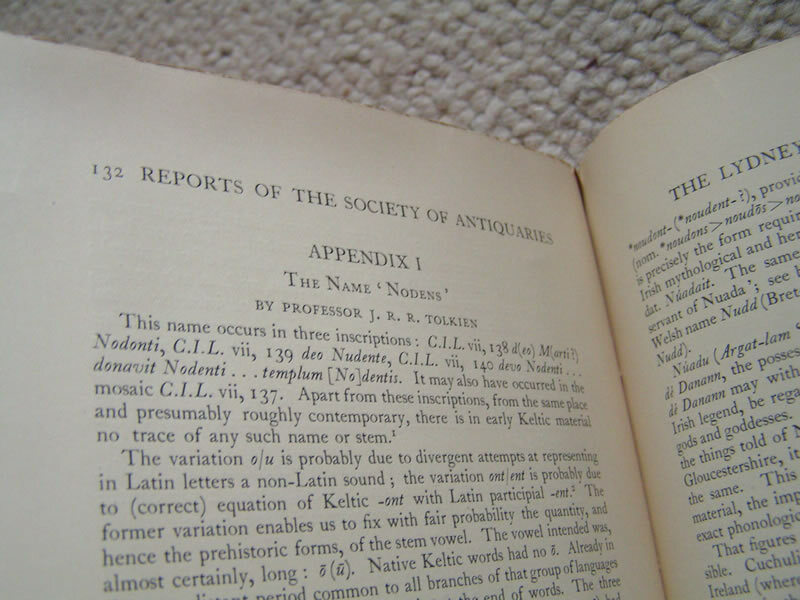 He contributed part I of the appendix, a discussion of the origin of the name Nodens, which appears in three inscriptions discovered at the site. Hard To Find In Any Condition Let Alone Vg Or Better.